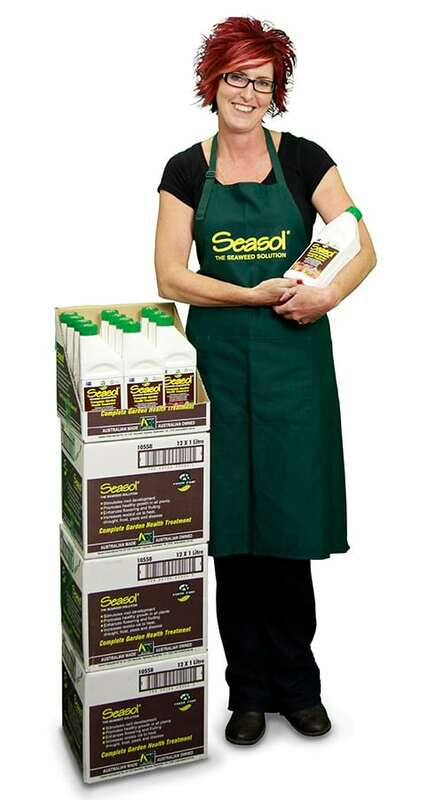 Although there had never been any talk of me joining the family business in my formative years, I began working for Seasol part time in 1992 selling Seasol and Earthcare products on commission to Victorian vegetable and fruit farmers. My intrinsic interest in organic farming and food in general inspired me to learn about horticulture and I soon found that there were many similarities between plant nutrition and human nutrition (in a previous life, I was a Naturopath). In the early days my focus was entirely on ‘technical sales’, obtaining trial data from as many different crops and soil types as possible. I worked with farmers from lots of different industries across Australia (and some overseas) and found recurrent themes in the anecdotal and field trial reports in terms of soil and plant health. In the days when farmers would drive past on their tractors and simply glance over their shoulder to see if the Seasol/Earthcare treated rows looked any different, I would have to encourage them to walk the paddock with me… and literally feel the difference in the soil structure of the treated sections. I guess you could say that I worked my way to the top quite literally from the ground up. In 1997 Seasol assumed control of the retail market – up until that time it had been retailed with limited success by wholesale distributors. 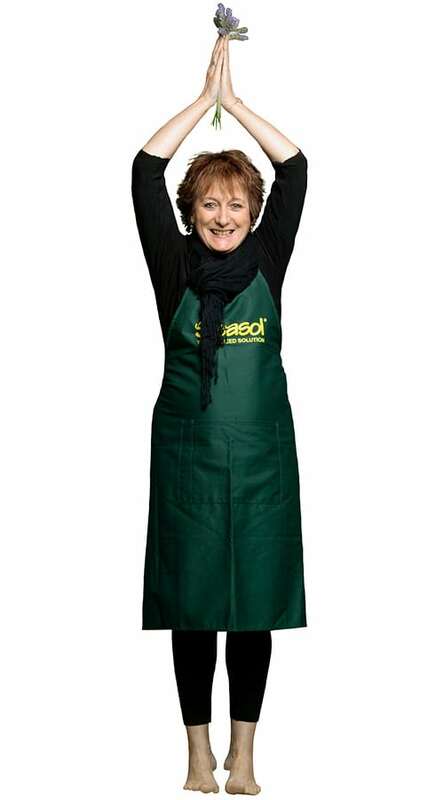 I was able to use my apprenticeship in commercial horticulture to give the retailers and horticultural media a compelling story as to why Seasol would benefit the home garden market and for the first time, Seasol was backed with a moderate advertising and promotional campaign. Five years later Seasol was starting to gain traction as a mainstream product for the home garden market. My passion and interest in large scale commercial food crops remains and I have since implemented an extensive R&D plan to further explore the economic benefits and mode of action of Seasol on a wide variety of fruit and vegetables farms. Research into Seasol’s role in broadacre farming like wheat and legumes has also begun. It is my ten year goal to make Seasol one of the top five seaweed manufacturers in the world and to see our products being used on the majority of the largest commercial farms in the country. I didn’t start out as a Business Woman, I started my professional life in health and nutrition with a desire to help people… so the people part of this business is extremely important to me. I strive to create a fun, egalitarian workplace where everyone is heard, everyone has a say, and everyone gets to share in the Company success. Let’s give him a bit of time to settle in before we answer this one! I grew up on a farm in central NSW and studied Ag Economics in Sydney, so I always planned to return to the land. That plan is yet to become a reality and instead I have enjoyed a 20 plus year career in agribusiness and commodity trading working in Australia, the USA and Canada. Most of that time was spent in the grain trade with Continental Grain and Louis Dreyfus Commodities, before taking a challenging but very rewarding three year contract as CEO of Tully Sugar in Far North Queensland. I have always been fascinated by how food and fibre is produced and marketed around the world and consider myself extremely fortunate to have been able to spend my entire career in an industry I love – agriculture. I returned to Melbourne in mid-2015 to join Seasol as CEO. I am very excited to be working for a diverse business with an excellent retail presence and a great opportunity to grow the market for Seasol in high value agriculture in Australia and overseas. And it is great to be spending much more time with my family in Melbourne. Still a frustrated (would be) farmer I enjoy gardening, fly fishing and going bush – whether that is camping, visiting family and friends in the country, or getting out with our regional sales team and users of Seasol. Writing and performing the (now famous) Seasol radio jingle. I have been involved in the horticultural industry in some capacity since 1975 when I was driving delivery trucks for our family garden supply business. 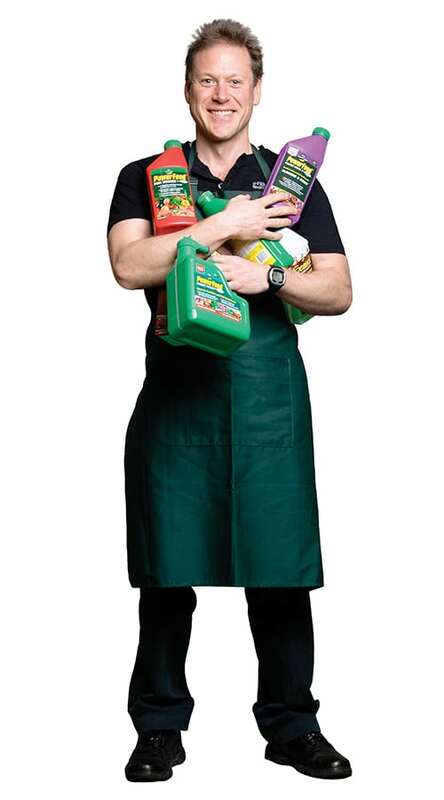 Following the sale of the family business, I found my way into the home garden industry via positions with Hortico Top Fertilizers (a business I started with another ex Hortico employee), Defender and Scotts. 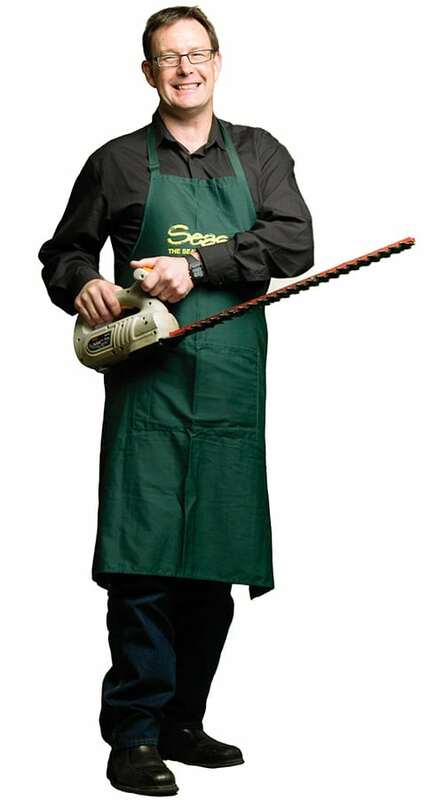 As National Sales Manager for Scotts, I was involved with the introduction of the now well established brands, Lawn Builder and Miracle Gro, into the Australian market. 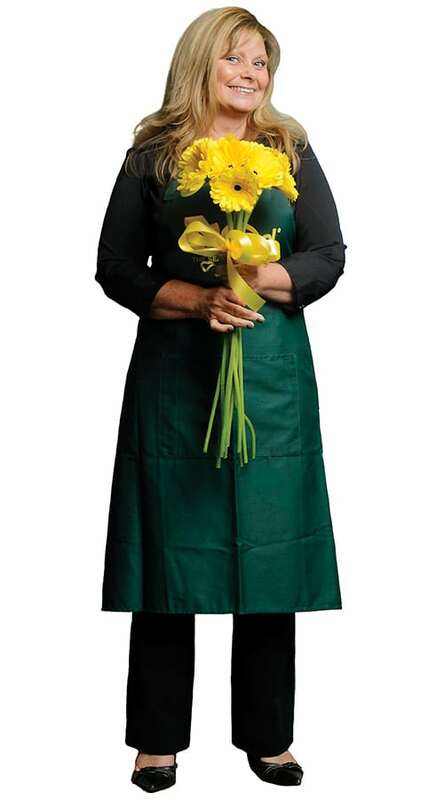 I then deviated a bit from horticulture and entered the world of contract logistics as a partner in a Melbourne based Transport Company, specializing in third party warehousing and transport, but still with a focus on the garden industry. 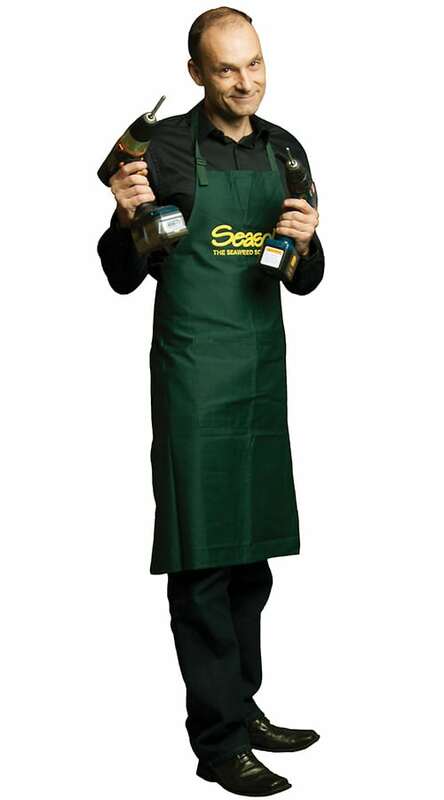 I came back to the industry full time as General Manager of Seasol in 2005. I have a diverse background ranging from trucks, machinery and all things operational, to budgets, advertising and all things sales and marketing. I keep myself busy out of hours looking after 2 acres and playing golf every Saturday. I am “not so secretly” a frustrated muso in search of who know… maybe another Seasol jingle? 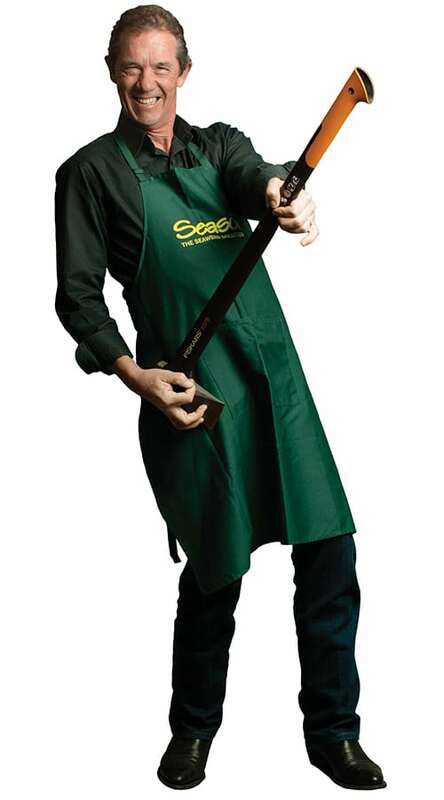 I took on the newly created position of National Sales & Marketing Manager at Seasol in late 2010. My career began within the FMCG (Fast Moving Consumer Goods) industry of Grocery, where total category management, efficient assortment analysis and range development is paramount. 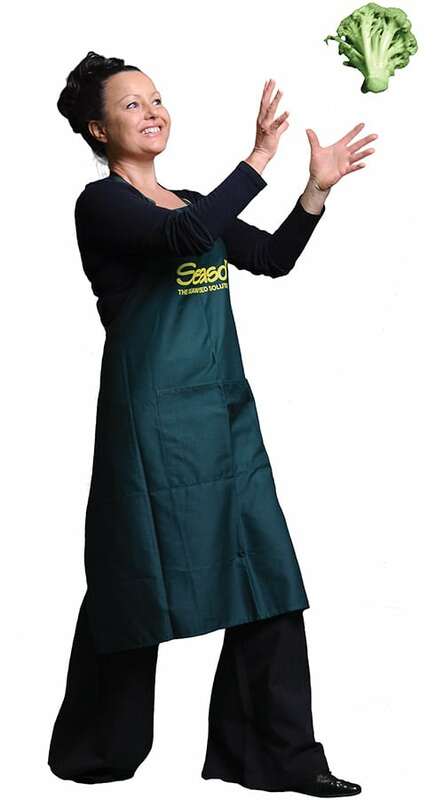 I have held senior executive positions with Sabco Cleaning Products, Oates Cleaning Products & Varta Batteries. The latter part of my career has been focused on product and range developments, assisting in the re-launch of new branding and packaging on hundreds of products, as well as development of new products for the consumer market. In my time with Seasol I have already assisted in introducing a new range of products and streamlining our range within the market place. I have a keen focus on both road cycling and mountain biking, along with running and kayaking. my funky hairstyle and love of all things bubbly! I have been working in the Hardware Industry for over 20 years. In 1990 I took on a 6 week casual role at Bunning’s as “the Tea Lady”. I had ambitions to study Nursing, so took the job for extra money, but to my surprise I really enjoyed it and made lots of new friends, so when I was asked to stay on as supervisor in the mail room, I said yes. From there I moved into the Pricing Department, where I worked on product changes and added products to the range manually, before computers came in! Bunning’s had just purchased McEwans in the east states and it was my job to help put together the range and pricing for all Bunning’s stores nationally. Finally computers came in, and the job got a whole lot easier! I was then asked to take on a role as Advertising Assistant. I was responsible for helping to select products for catalogues/TV and press and ensure that advertised stock was available in all Bunning’s Stores. I then successfully applied for the position of Garden Buyers Assistant, helping with ranging decisions, new product submissions, trading terms and business reviews. During this time I also studied Retail Management at Tafe. I continued to move my way through the organisation and took on a Buying position within the Garden Department for Pots and Reticulation for WA, SA and NT, and later, was appointed buyer for Housewares/Storage/Indoor and Outdoor Blinds. I was involved in developing the 1st Bunnings Warehouse in WA Joondalup and saw first-hand how the Warehouse concept was redefining the way consumers shopped for Hardware and Lifestyle products. I continued to see many more Warehouse developments in WA and SA over the next 8-10 years. When Bunning’s decided to centralized their buying location, I took on the position of WA Retail State Manager for Smart Home Products. 8 years later Seasol came calling and 10 years on I’ve never looked back. I have been involved in the horticultural industry for over 17 years. I started my career as a hairdresser and managed my own salon for 7 years, but it was never a passion. 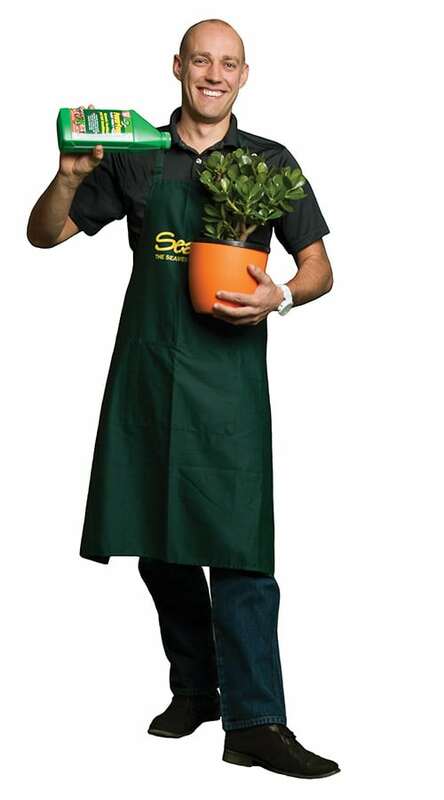 After reading an article on “career changes” I decided to enrol in a discovering horticulture course at Burnley. This was closely followed by enrolment in the National certificate course and my salon was promptly placed on the market. My first job in Horticulture was at a wholesale nursery that specialised in herbs and cottage plants. Within the first year I was put in charge of training staff and quality control. A short time in a retail nursery gave me the experience required to take a position at Fertool Distributors as Sales Representative. It was here that I immersed myself in retail horticultural sales dealing not only with retail nurseries but Bunnings, Mitre 10, Danks and some wholesale nurseries. I have been in the industry for a while now, and have worked for both Richgro and Debco. 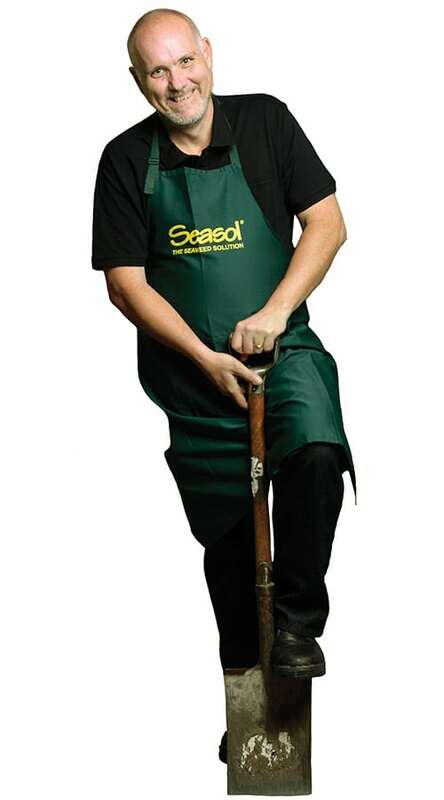 In 2009 I joined Seasol as National Account Manager. 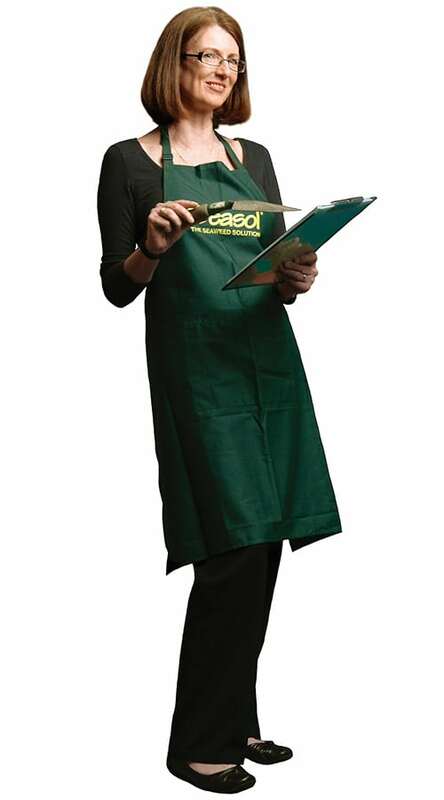 This role has seen me work with major retailers, including Woolworths, Coles and Mitre 10. In 2016 my role changed, and I now have my dream role at Seasol! It is really broken up into two key areas, firstly I look after the Independent market which means I ensure any Independent Hardware store or Nursery has a good range of Seasol available to them! The second part of my job has me as the key person at Seasol for training and public relations. This means I get to talk about my favorite subject a lot! Which I gardening of course! In my spare time I enjoy travelling, gardening and cooking. Reverse Parking my car and insisting everyone else do the same. I am an R&D Chemist by trade and began my career in the Automotive laboratory at Dulux. After completing my Chemistry Degree I undertook a Grad Dip of Business and began working in the Sales and Marketing departments of BOC Gases and Shell. In 1991 I started my own business “REGSCOM”, which focused on helping industry to comply with Government Regulations mainly in relation to Dangerous Goods, Hazardous Substances, and Environmental Audits. By 1996 REGSCOM had grown to employ 10 people and made the Finals of the Victorian Government Small Business Awards. In 2003 I sold the business via a Management Buyout, and went back to further study. I completed a Dip Ed and began teaching for 4 years. In 2007 I joined Nalco in the Pulp & Paper industry looking after the Maryvale Mill. Following some success there I took on the National Role for Pulp and Paper before moving into a Commercial Excellence role for Australia and New Zealand. I have only recently started with Seasol, but look forward to working closely with the team and helping to grow the business over the coming years. I am passionate about sales and mentoring and pride myself on working with businesses like Seasol that have a professional approach to everything they do. I am married with 5 kids aged between 17 and 23 and love getting out in the dirt on my motorbike. I have been involved with the running of three Australian 4 Day Enduro Championships. ’Talking to myself’ – I know – it’s the first sign of madness! I have worked in secretarial and administration roles in the corporate world for over 30 years, from insurance to manufacturing, to removal services. The challenge has been to adapt to the many changes with technology that have occurred over this time, from manual typewriters, shorthand, and carbon paper to computers, the internet and all forms of electronic communication. I decided to make a life balance change towards the end of 2008 and took three months off before easing my way back into the Temporary Work Force mainly looking for variety and flexibility. 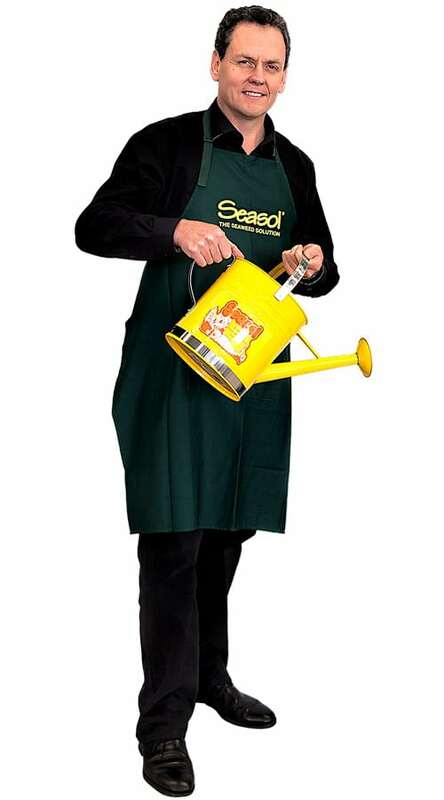 My first ‘Temp’ job was at Seasol helping put together a Charity Function they were holding. After the event I was asked to stay on and I never looked back! I work on a day-to-day basis with Lisa our Managing Director, managing her working requirements and organising various functions, as well as helping out with the Leadership team when needed. I am known for being somewhat of a Football Tragic and have been heavily involved in Australian Rules grass roots football since the 1980’s, holding various positions within my club, from Canteen helper, function organiser, to Premiership President [a cherished moment]. I also chair the Women of the EFL which is a women’s networking group within the Eastern Football League. This group provides a meeting place for like-minded women throughout the four EFL divisions, allowing them to network and show support for each other both within and outside the football community. And, of course, work in unison with their male football counterparts to the benefit of the football clubs. Oh and I don’t mind cricket either! Although not a gardener when I began at Seasol – I can happily say that has gradually changed over the years! My garden is certainly seeing the benefit and I make sure everyone knows the reason why. So thank you Seasol for letting me be part of the Seasol family. My first experience in horticulture came when I was offered a summer job working at a golf course where I grew up in Canada. As you can imagine the challenges were many in a country that is under snow for 6 months of the year and then often above 30 degrees Celsius from June to September. Getting the course into shape after spring flooding for the influx of new season golfers was always a battle against time. Back then I had a fascination for the land “down under” and a big desire to backpack around Australia and New Zealand. I also had a strong love for the game of baseball. In 1995 I had the chance to do both. An offer came through to play for a team in Auckland for a season and once the season finished I started my touring. While touring in Oz I met my future wife and a few years later we moved to Melbourne permanently. I started with Seasol in Spring 2003 doing sales order processing, accounts receivable and taking customer service calls. Two years later I moved into my current purchasing and production planning role. As procurement manager my biggest priority is to streamline and simplify the ordering of production materials. This has involved moving away from some of the larger packaging companies who tended to be more expensive and less flexible, to smaller companies who are “hungry” for, and willing to focus on our business requirements. Since overhauling our supply chain, we have had significant benefits such as cost reductions, better quality control and faster lead times. As a result we are more flexible in our production and better equipped to meet unexpected demands for our products particularly during busy periods. I recently joined Seasol to run the Operations of the company. This involves looking after the Bottling, Warehousing and Bulk liquid manufacturing sites. My aim is to build upon the strong Quality ethos here at Seasol for delivering the best possible products while improving efficiency and customer satisfaction. I have come from 25 years in the Pharmaceutical industry manufacturing products ranging from anti cancer medicines to face creams. Though the product range is significantly different, the fundamentals around Quality and Customer satisfaction remain the same. I am excited about my new role and looking forward to the various challenges ahead. I have extensive R&D agribusiness management experience in Australia and overseas and have built a name for myself as a renowned scientist and inventor. While working in the USA, I established a state-of-the-art cotton R&D Centre for Bayer Bioscience. The centre was the first of its kind to integrate Research, Development and Molecular breeding departments into a unique global operation. While working in Europe, I led a global research program for Bayer Bioscience to improve cotton yield and quality. The program included extensive scientific field trial testing across the USA. And in Canberra, I was the Bayer-CSIRO Research Alliance Manager for one of Australia’s most successful and longstanding Public-Private Research collaboration. As a researcher I am also known for my pioneering plant biology and genetic research to uncover the way plants develop their structure and convert carbon into their cellulose plant skeleton. I have a keen passion for agriculture and innovation, and always enjoy visiting new farm operations, meeting farmers and seeing the benefits of new farming technology. Since arriving at Seasol in early 2011, I have organised a new high technology R&D testing greenhouse, the successful development of a major new retail product, a network of collaborative laboratories and established a new Seasol scientific field trial testing program in Australia. I have a Science degree and Doctorate from the Australian National University, and am currently completing a MBA at Deakin University. I commenced work with Redic Industries, the original parent company of Seasol, in February 1984 in a temporary capacity. Redic had just acquired a new company and as a result a vast number of credit claims were pouring in, so I was brought on board to assist the Administration Manager in processing them. Three months later I was appointed as a permanent member of the team and given the role of Administration Assistant. Redic changed, Seasol became its own business and I stayed. After working in Accounts and Credit Control, then Internal Sales, I moved into the role of Administration Supervisor. As the team grew my role expanded to include IT support, OHS Manager, Return to Work Coordinator and Administration Manager. In November 2010, I successfully completed the AHRI Foundations of Human Resources before taking over the role of HR & Administration Manager. I love my job, my colleagues and the company. Working at Seasol has been challenging, exciting, rewarding and sometimes lots of fun. 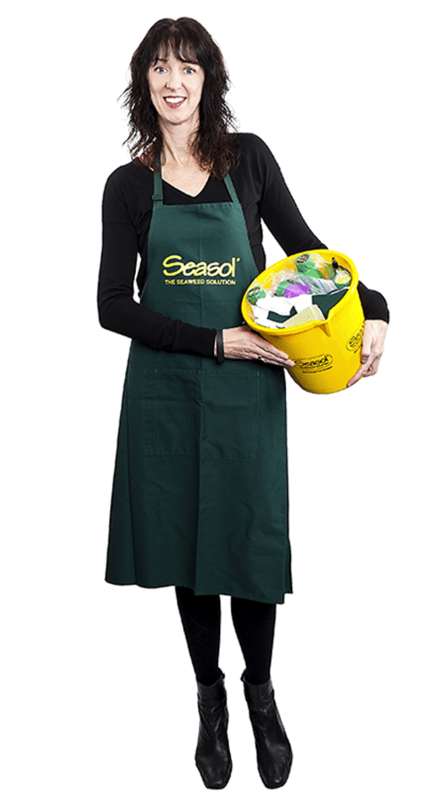 Seasol has helped me to grow and develop many skills which I hope I can pass on to others to help develop their careers.